At Peak Outfitter Marketing we focus on the outdoor industry, period. We're not a generic marketing agency or another outsourced Web or SEO shop. We are a small business, passionate about helping our clients sell the world's finest adventures, vacations and gear. Headquartered in beautiful Colorado, we live and breathe outdoor adventure. We are avid skiers, bikers, anglers and hunters. Our central location provides easy access to the businesses we work with. We enjoy close relationships with each of our clients. When you work with us, you're not just hiring a contractor. We become a close-knit part of your team, focused on helping your business succeed. Ryan is a writer and marketing professional with more than 14 years of experience. Ryan has served clients in a number of industries, including some of the largest financial services firms in the U.S. Ryan has worked with multi-billion-dollar corporations and small businesses alike, developing effective communications and marketing plans. 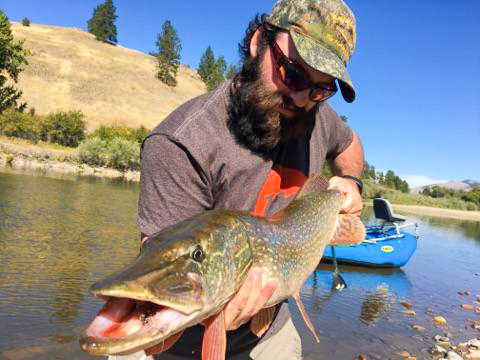 Ryan has unique experience in the outdoor industry, having worked as a professional hunting and fly fishing guide, and in retail gear sales. 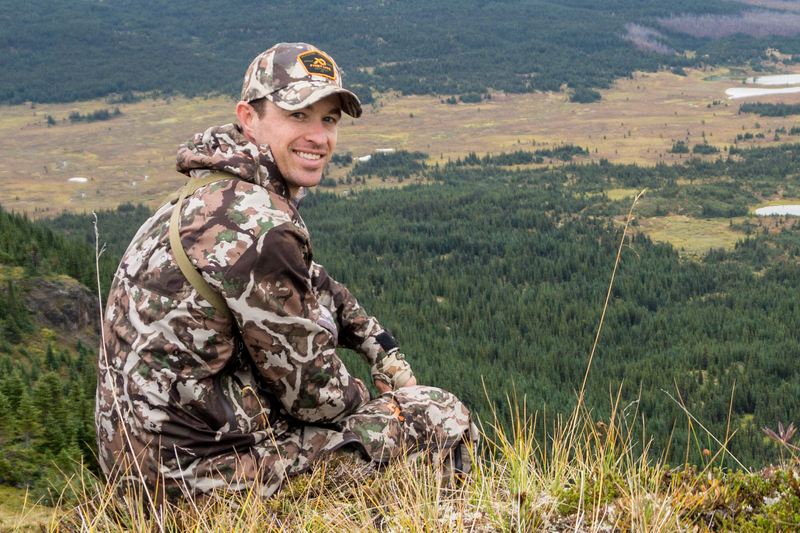 Ryan knows outfitters because he has worked with them in the field, on the sales floor, and in the office. With this combination of experience and training, we are uniquely equipped to develop effective marketing plans for the outfitting industry. With an eye for art and design, Brie is able to bring a unique perspective to the Peak Outfitter team. Knowing that it isn't simply about creating content for clients, but creating content that is both visually appealing, and communicates a compelling story is key in what she desires to bring to those we work with. Brie spent many years in both New York, as well as Los Angeles, where she helped create the now popular women's magazine, Darling Magazine before settling in the beautiful mountains of Colorado. 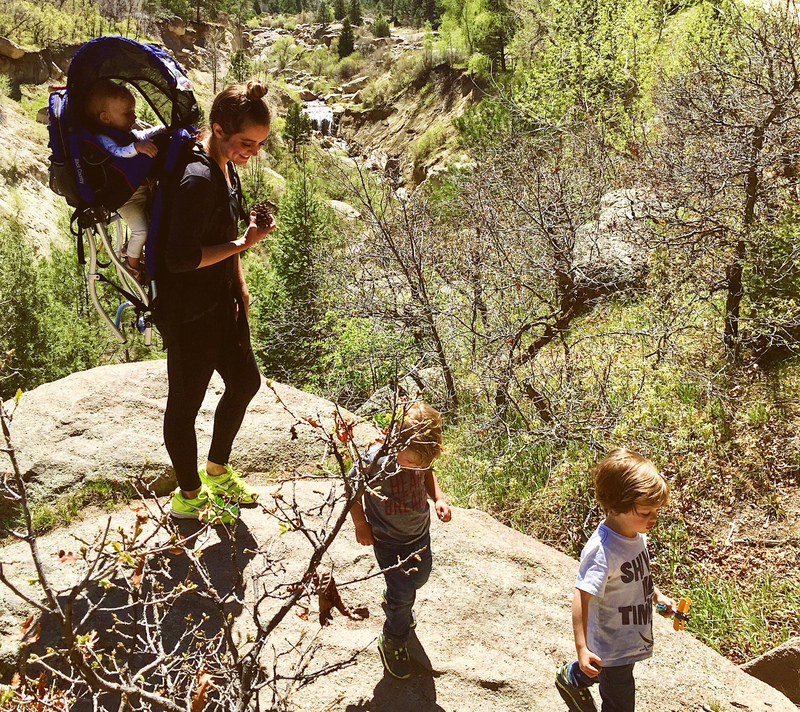 Brie is a wife and a mother of 4 and looks for every opportunity to shake off the grit of city living and breath in that clean mountain air. 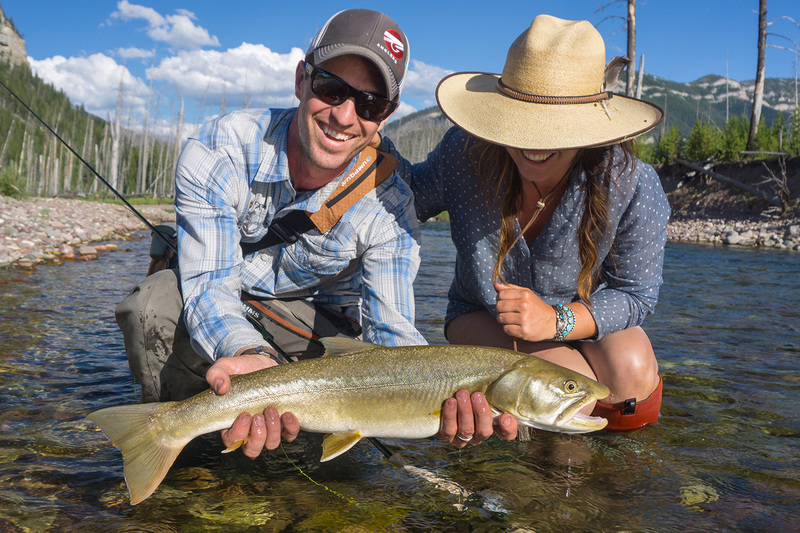 Zach is a freelance writer, media professional and former fly fishing guide with over a decade of experience in Alaska, Colorado, Montana and Patagonia. Based in Montana, he spends his free time fishing, rafting, hunting and exploring public lands. He has published in The Drake, Angling Trade and contributes to numerous brands and digital outlets. Visit Zach's website at bustedoarlock.com.